We’re taking a break this year but we’ll be back in 2020! The theme for this year has been inspired by the Western Cape. South African winemakers have been experiencing a highly exciting, yet challenging, phase in history with severe water shortages leading to the smallest yield in 13 years. Wine quality has catapulted and we have a fantastic array of winemakers bringing their produce for you to sample. For children, their friends, and most certainly for those who love cake! Our walled gardens will open to the little mad hatters in your life. They can enjoy cakes, jam sandwiches, entertainment in our supervised Alice in Wonderland themed tea party - so you can go and enjoy a relaxing glass of Rosé in peace. Limited availability, book now! 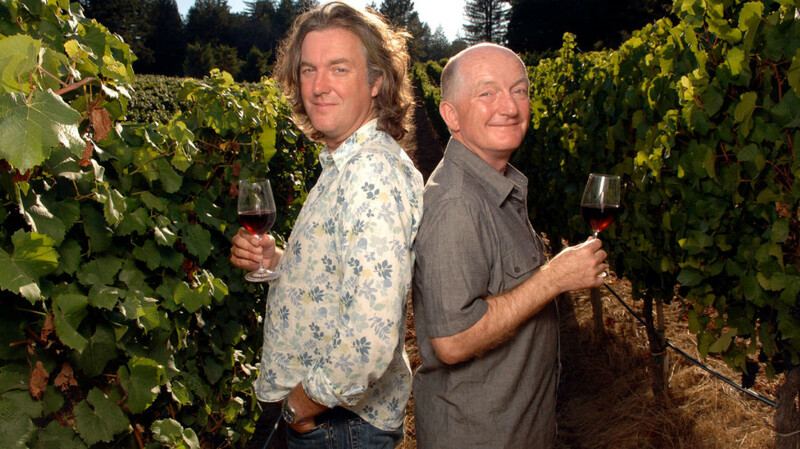 Join Oz Clarke and the winemakers from Dorset Wine Festival for a fabulous wine themed dinner on Saturday 7th July at 7pm. 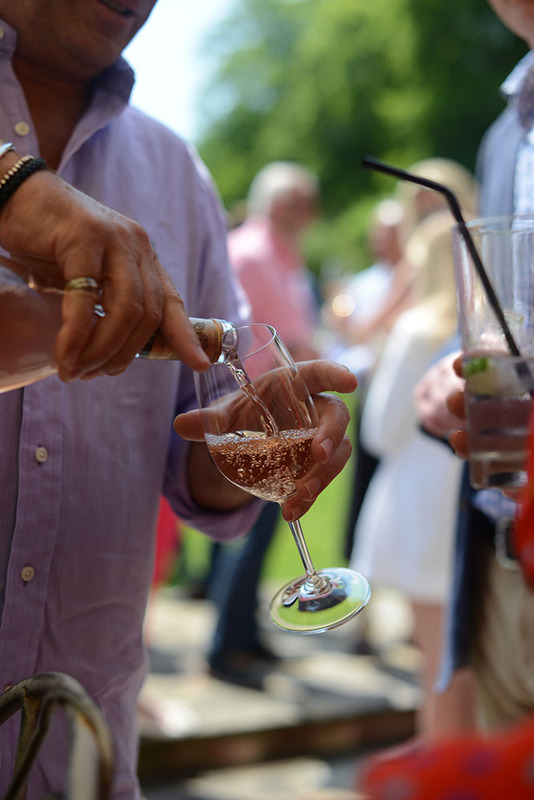 Your ticket includes standard entrance to both days of the festival and a seat at our VIP 4 course al fresco dinner with unlimited wine, hosted by Oz . What is natural wine? - How to food pair and much more! Our area of special interest this year will be Southern Africa where we have spend a great deal of time sourcing and tasting some incredible wines for you to try. The South African wine industry is the ninth largest producer of wine in the world and contributes 4% to global production. 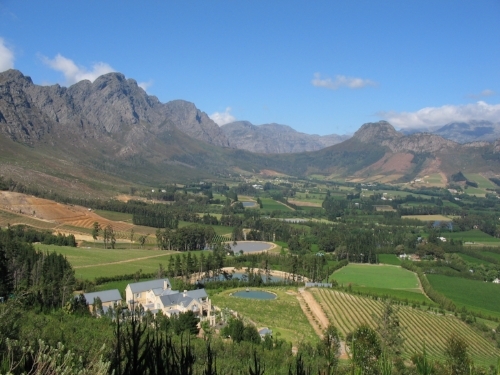 South Africa exports 440 million litres of wine annually and sells 400 million litres locally. There is a great difficulty in South African wine making as this will be the 3rd year of drought in the Western Cape which faces producers with challenging times with low yields however this should mean an exceptional quality of fruit. Year on year South African wine makers are producing the best vintages with 2018 be no exception. We will all look forward to tasting them and many other fine wines from around the world at this year's 2018 Dorset Wine Festival. 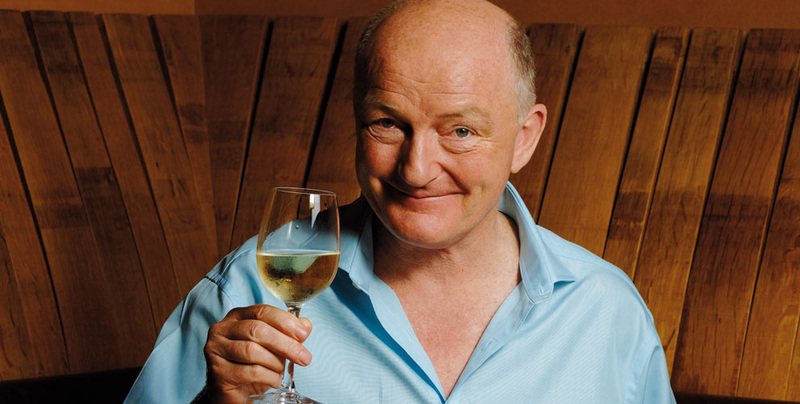 A third of the Three Wine Men, Oz Clarke is one of the world’s leading wine experts, whose formidable reputation is based on his extensive wine knowledge and accessible, no-nonsense approach. His passion for the subject dates from his student days at Oxford University, where he won tasting competitions at a precociously early age. Since then his tasting skills have won him an international reputation and he is acknowledged as having one of the finest palates of anyone writing about wine today. He brings a refreshingly unorthodox wit and directness to the subject and has won all the major wine writing awards both in the UK and the USA, including the Glenfiddich (three times), André Simon, Wine Guild (three times), James Beard, Julia Child, World Food Media and Lanson (five times) awards; in 1999 he won the Lanson Special Millennium Award for his outstanding contribution to wine communication and education; in 2001 he was the keynote speaker at the Boston Wine Expo, the world’s largest consumer wine event, and he has been the keynote speaker at both the Wine Experience in New York and the California Wine Experience in San Francisco, where he was voted best keynote speaker by those attending. In 2006 he won the prestigious International Wine & Spirit Competition International Drinks Communicator of the Year Award and most recently in September 2009 Oz won the Louis Roederer International Wine Writers’ Award for International Wine Book of the Year for his book on Bordeaux. Oz’s current best selling books include his two annuals (Pocket Wine Book and 250 Best Wines Wine Buying Guide), Let me tell you about wine, Bordeaux, Wine Atlas and Grapes & Wines (with Margaret Rand). Oz’s frequent BBC TV and radio appearances are broadcast around the world. Oz’s third BBC TV series with ‘Top Gear’ co-presenter James May was ‘Oz and James Drink to Britain’ – a rollicking caravan adventure around the British Isles exploring beers, cider, whisky, wine and more.For this series and the accompanying book Oz and James were awarded the International Wine Challenge Personality of the YearAward, the TRIC (Television and Radio Industries Club) TV Arts/Documentary Programme of the Year Award and the Gourmand World Cookbook Award for Best Wine Literature. Oz’s latest TV venture is ‘Oz and Hugh’s Last Orders’, with Hugh Dennis, screened January 2011 on BBC2. Most recently, in September, Oz was created an Officier de l’Ordre du Mérite Agricole by the French government for services to French agriculture. As well as South Africa the festival will also feature many award-winning wines from producers in France, the UK, Italy, Spain, Australia, Argentina, Lebanon, and New Zealand. The festival will offer informative and entertaining talks throughout the day by a wide variety of international wine experts, producers, growers and wine makers. Attendees can expect samplings, pairings and talks along with live entertainment and a selection of fabulous dining options. 10 Castle Street is situated on the edge of Cranborne Chase in Dorset. This area was a favourite of medieval kings as a hunting ground and also has links to Thomas Hardy’s classic novel – Tess of the D’Urbervilles. The grand, symmetrical exterior is typical of the Palladian style architecture, which became popular in the UK for a brief time in the mid-17th century. The house itself boasts an extravagant history dating back to the eighteenth century. The original owners were the Stillingfleet family. It was then altered and extended by Thomas Erle-Drax of Charborough in the late 1750s. Later it was bought by Lewis Tregonwell, who became famous for building what is now the oldest property in Bournemouth. Owned by the Cranborne Estate, 10 Castle Street is a fantastic example of a traditional country mansion steeped in history, character and charm.